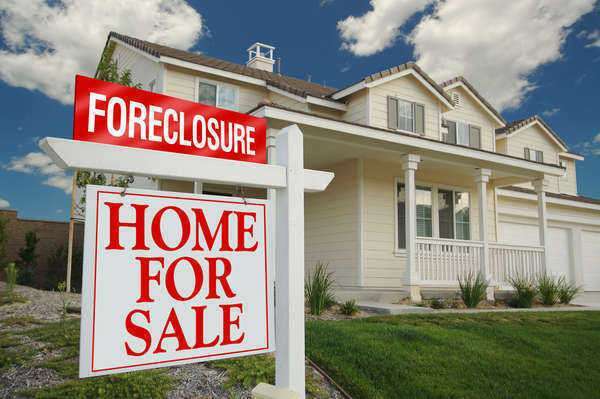 Why should I consult a Foreclosure Law Firm? Most clients seek the legal services of a foreclosure law firm because they want to keep their house. Nobody wants to undergo foreclosure, especially if there is a family involved. Foreclosure law firms can suggest various different strategies to help a family or individual keep the home, and in some cases, a foreclosure law firm will actually suggest that the family file for Chapter 13 bankruptcy. Foreclosure law firms will do everything in their power to help a client keep their property, but sometimes foreclosure is imminent and impossible to stop in certain circumstances. In that case, foreclosure law firms will help a client with the best strategy to at least partly protect their credit in the future. Where can I find Foreclosure Law Firms? The NAFDA is a non-profit organization under the state of Utah and waiting charter under the Internal Revenue Code 501(c)3. The official website of the organization will put you in touch will valuable foreclosure information, as well as contact information so you can find foreclosure lawyers on a national scale. If you believe you are being unfairly pushed into a foreclosure, you should contact the NACA immediately. The association contains over 1,500 lawyers across the nation that protects clients from fraudulent, abusive, and predatory business. Another helpful tool is provided by the NACA as well. The Institute for Foreclosure Legal Assistance (IFLA) is managed by NACA and is a great tool for families and individuals facing foreclosure. 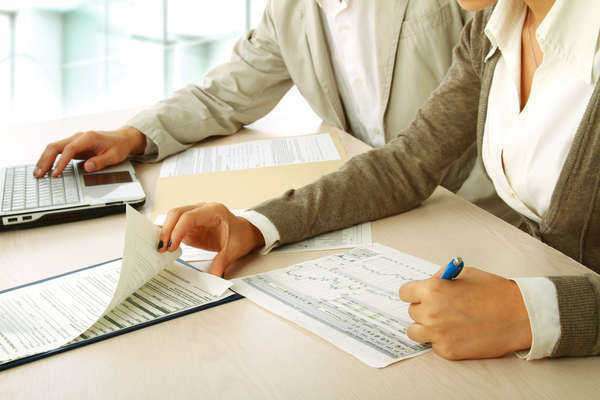 If you need to find a foreclosure law firm fast, you should highly consider the services provided on this very website. You may have noticed advertisements for foreclosure lawyers within this article and similar articles. These advertisements are specialized to your individual interests based on your searches and concerns. The website matches your interests to a specific lawyer in your area with specialized skills you are looking for. On the week of March 19th, 2012, the Bank of America announced that it would begin giving new options to homeowners facing foreclosure on their house. As of this week, the bank has issued the “Mortgage to Lease” test program in three states: Arizona, Nevada, and New York. Bank of America has allowed the pilot program to see if customers, investors, and community members will support the program in the future. The bank hopes that the pilot program will have positive outcomes by stabilizing housing prices and allowing distressed properties to stay on the market. • Home Affordable Modification Program (HAMP)- allows a homeowner to lower their monthly mortgage payment to 31 percent of their monthly gross income before taxes. The measure usually results in a 40% decrease in monthly payments. • Second Lien Modification Program (2MP)- If you have a second mortgage on a property and the first mortgage is permanently modified under HAMP SM, you can receive a reduction in your second mortgage payments under 2MP. • Home Affordable Refinance Program (HARP)- If you can’t refinance because the property of your property has significantly decline, this program may be able to help you refinance and receive a more affordable mortgage. • Treasury/FHA Second Lien Program (FHA2LP)- If the homeowner has a second mortgage and the first mortgagee agrees to an FHA short finance, you may be able to have your second mortgage reduced or even eliminated. • Home Affordable Unemployment Program (UP)- this measure reduces or suspends mortgage payments for at least twelve months as you are looking for another job. • Home Affordable Foreclosure Alternatives- if a homeowner is moving to more affordable property, they may be eligible for a short sale or deed-in-lieu under the foreclosure through HAFA. • Redemption- this measure requires immediate action from you and your foreclosure law firm. If your property has been sold at a foreclosure sale, there is a window of time in which you can still claim your home.